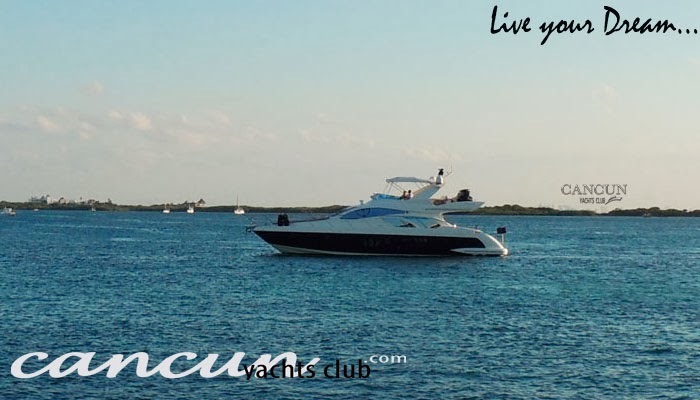 Boat Hire in Cancun, Rent our Yachts for much less than you think. Availables all sizes and prices! !